This blog is our chance to share with you some of our unforgettable adventures, exciting projects or even just a wonderful quote from our kiddos! Check back from time to time... you never know what you might learn about our school! A Bike Ride for Bikes!! 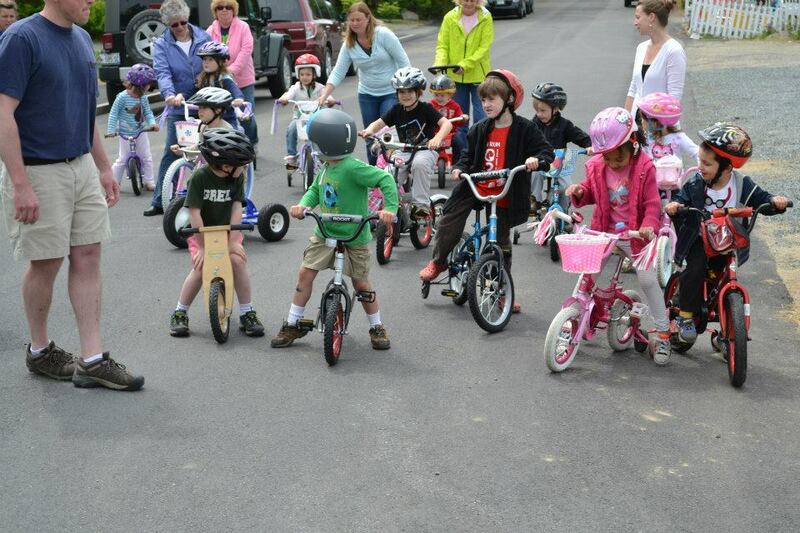 Today we rode in our first ever Nursery School Bike Ride! Welcome to our new website. We are still under construction (like most of our Island) but working hard to finish up! But then again since your here anyways...check out the photo gallery for a look at our igloo or visit our fundraisers page to find out ways to get involved! Come back anytime and check on our progress!